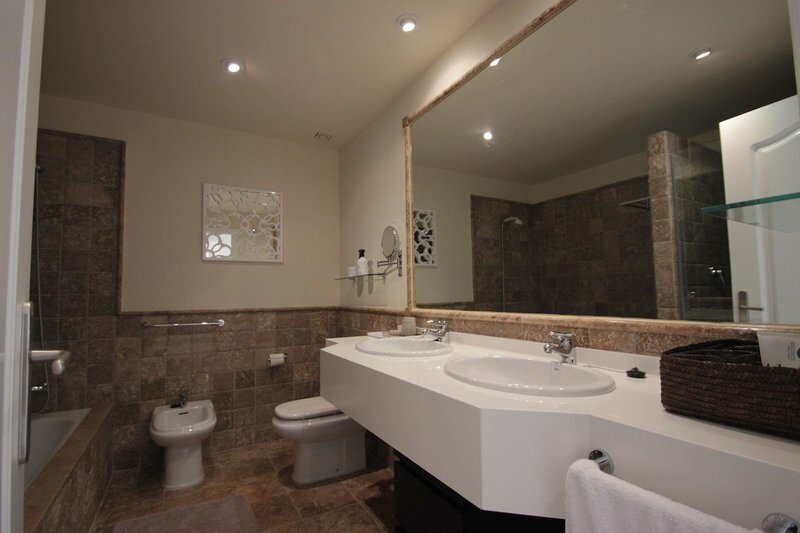 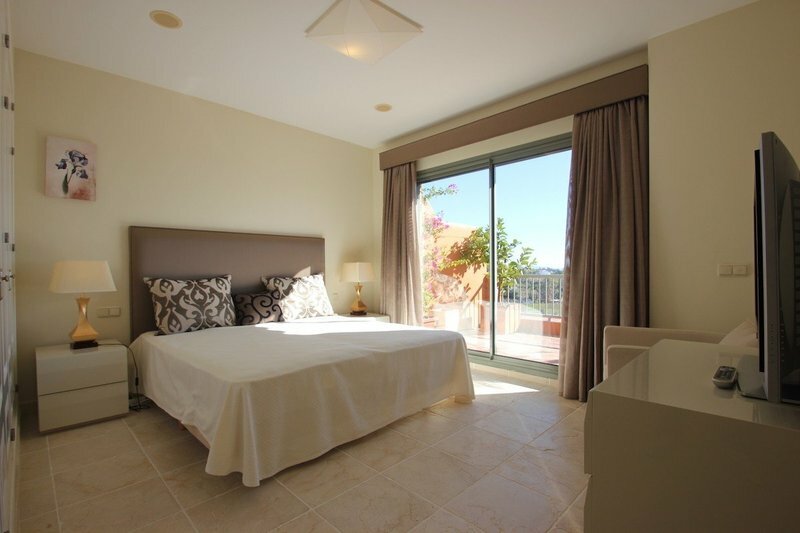 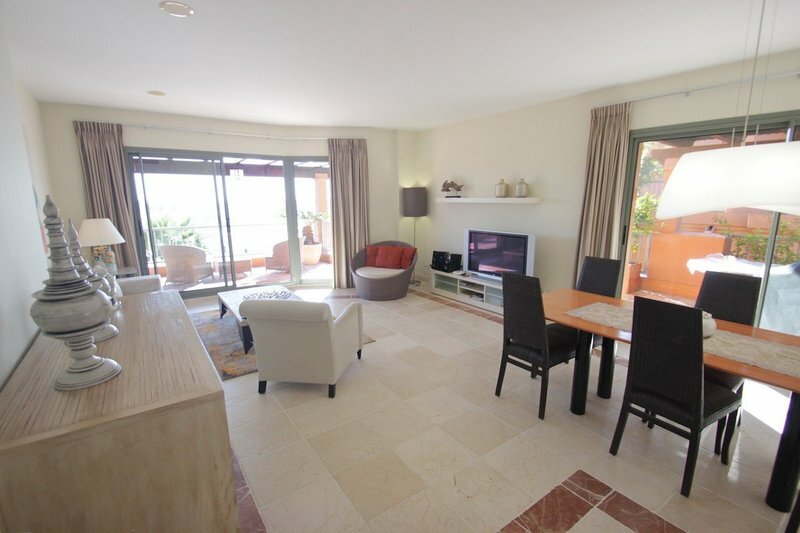 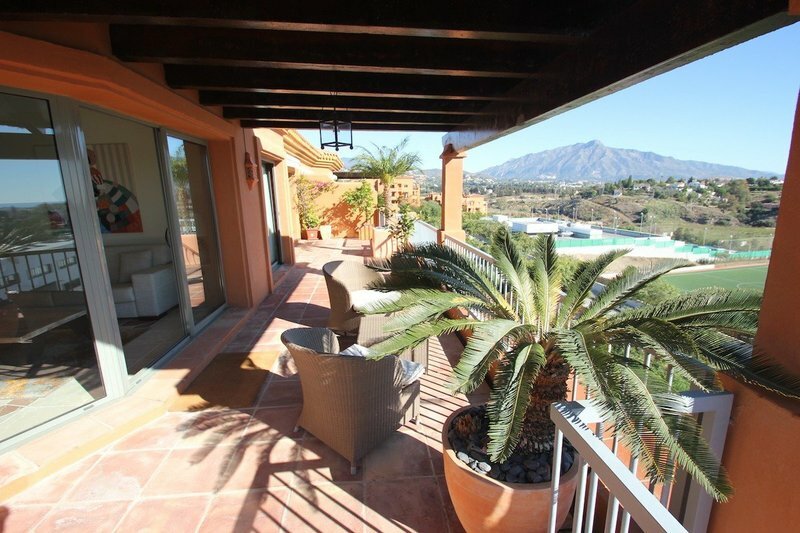 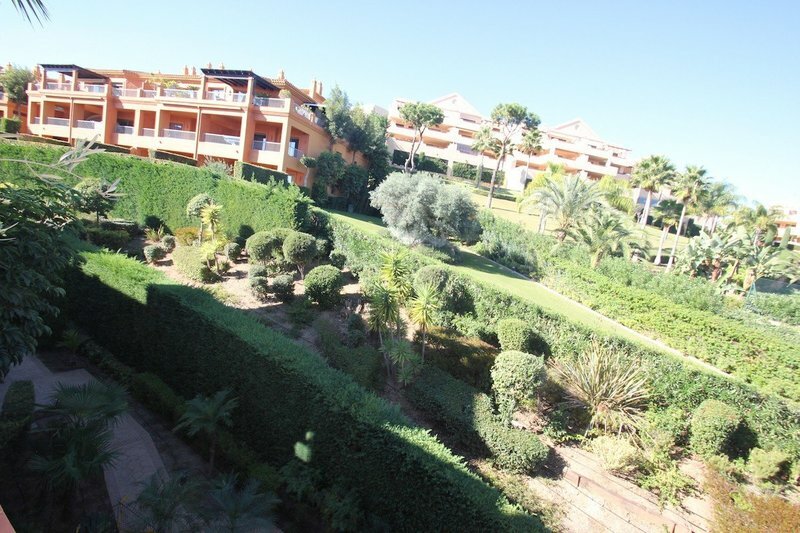 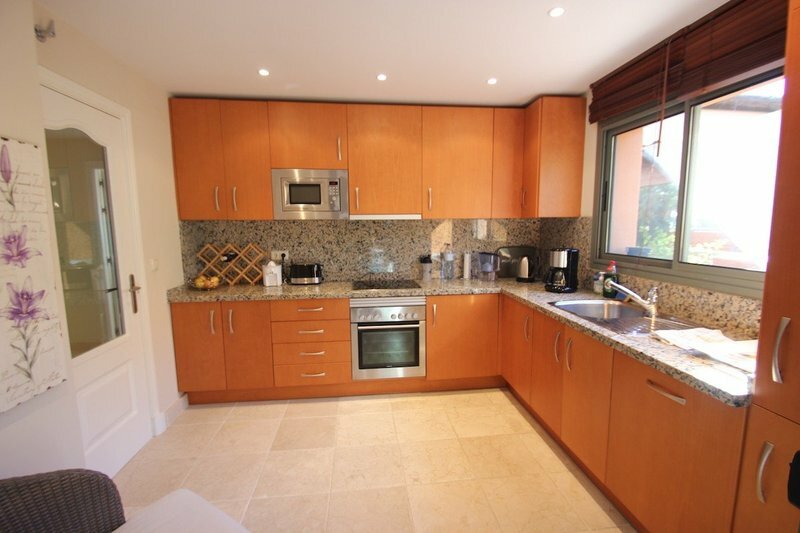 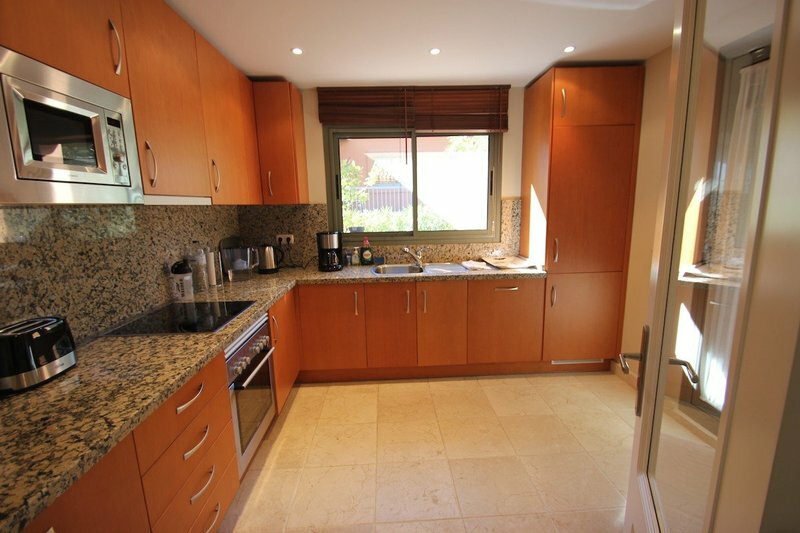 Stunning 3 Bedroom 3 Bathroom Duplex Penthouse located in Benatalaya, part of the municipal of Benahavis. 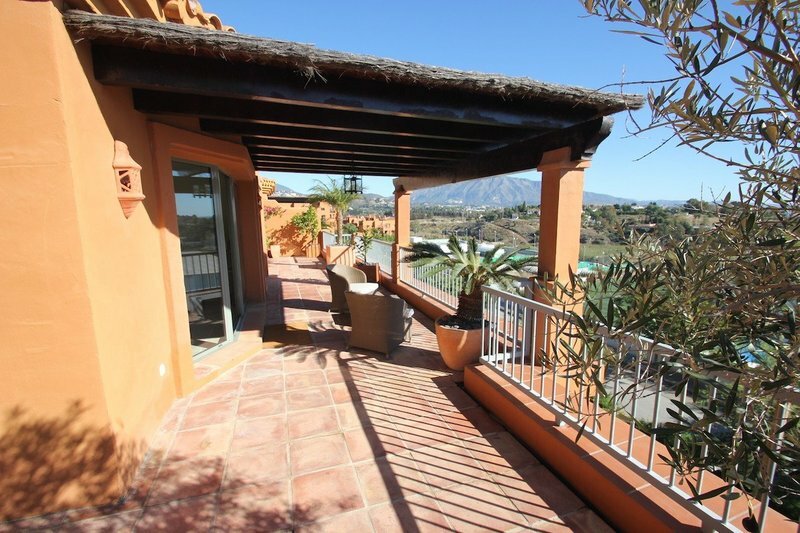 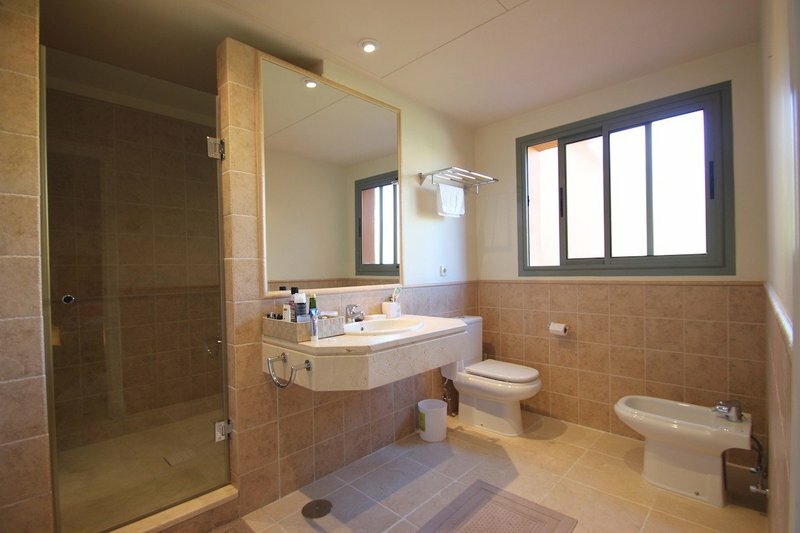 This Frontline Golf Complex is conveniently set, close to the connection road to Benahavis and to San Pedro de Alcantara N340. 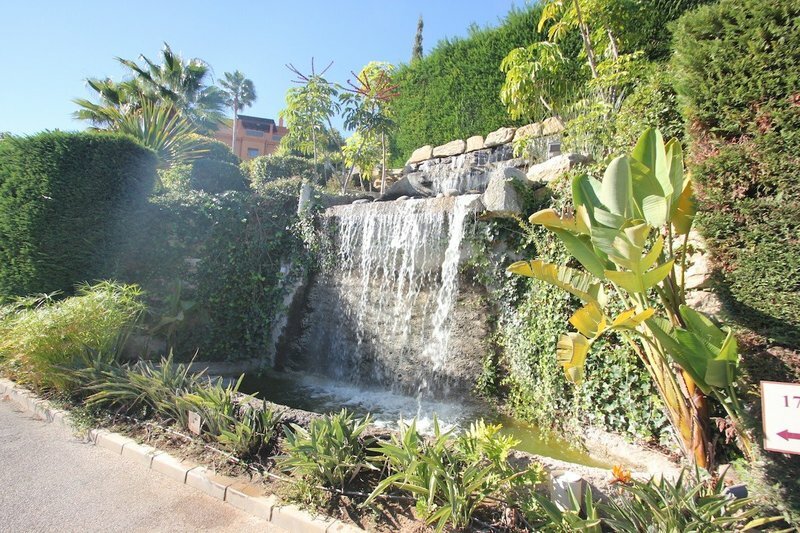 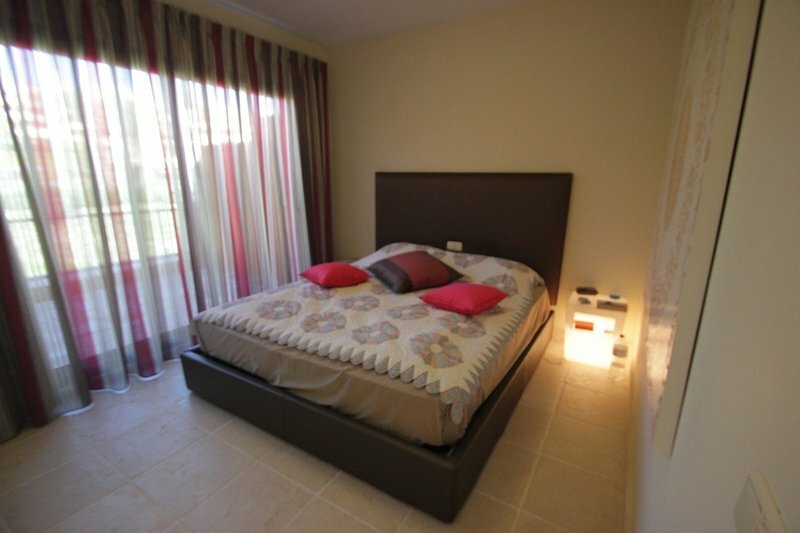 The well known Atalaya Private school is located in the same street of the development. 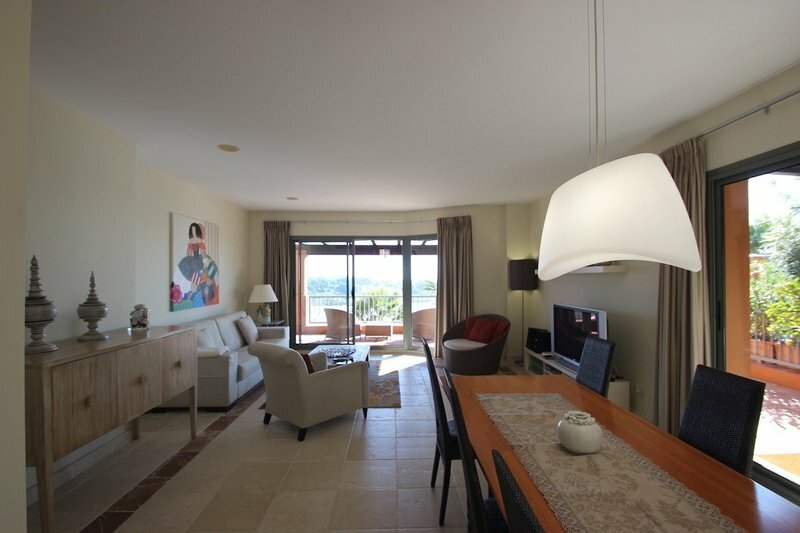 The Penthouse is South East facing with open, panoramic sea and mountain views. 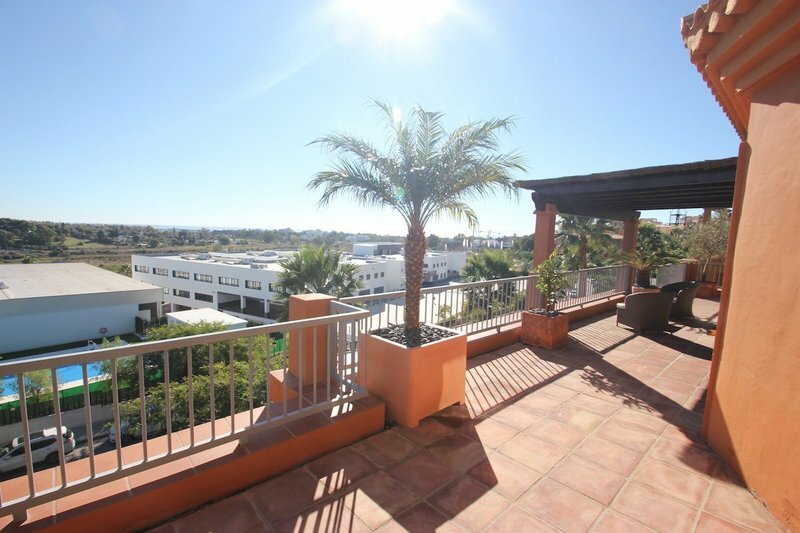 Wrapped around the apartment are large terraces from where you can enjoy the amazing views. 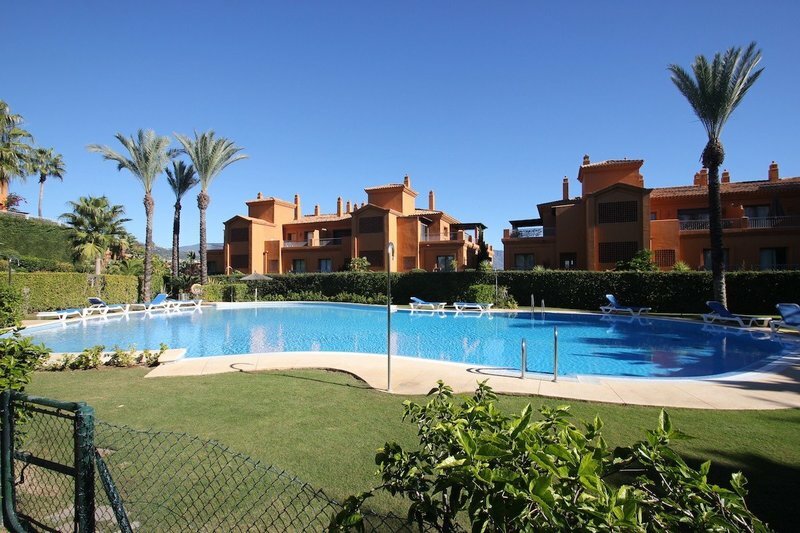 In the complex there are several communal swimming pools, a nice central area, all set in mature well kept gardens. 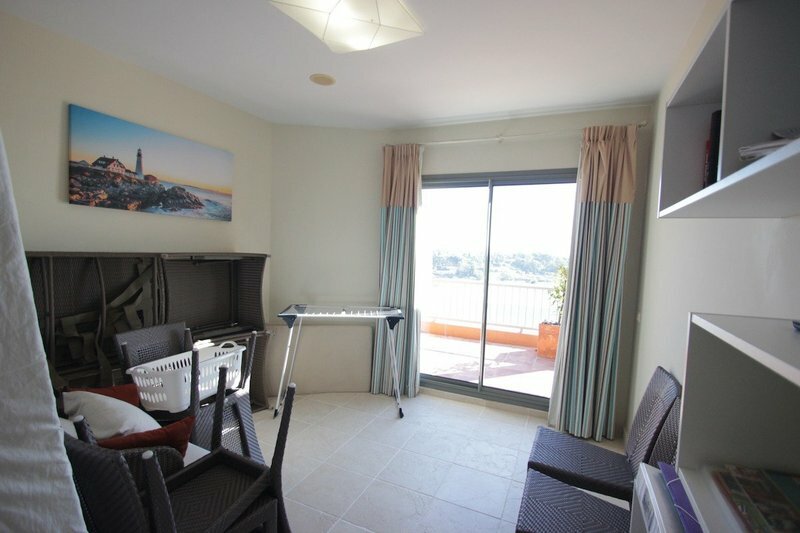 There is a 24 Hour Security Guard present in the gated complex. 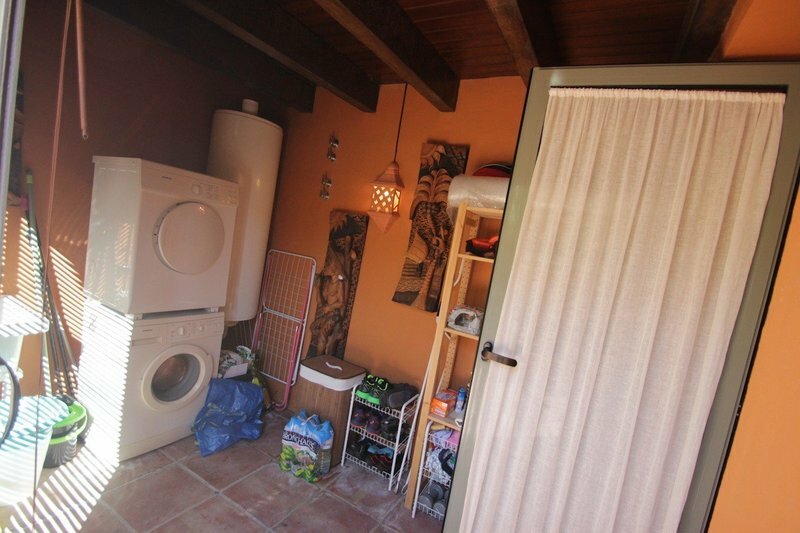 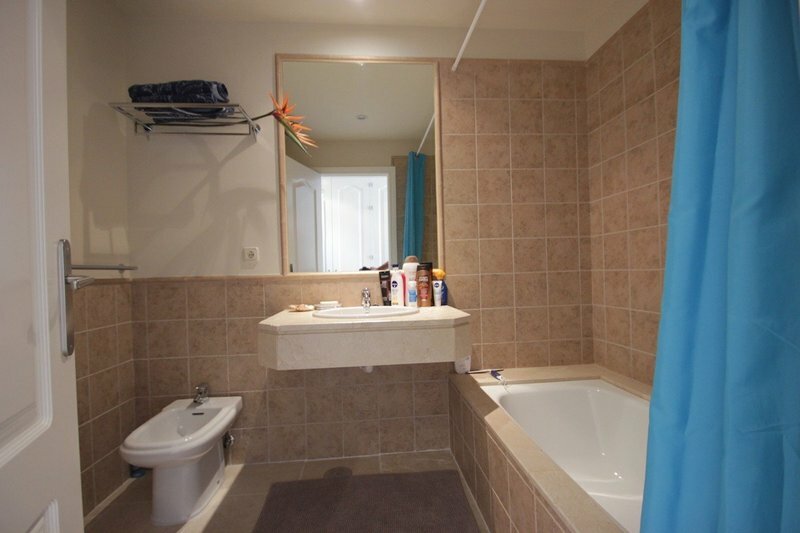 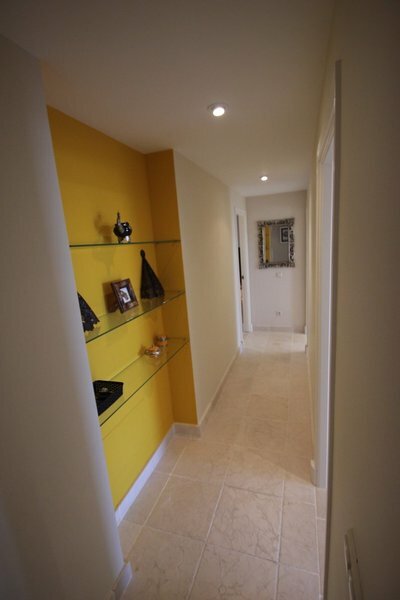 The apartment comes with a double parking in the underground parking, plus a storage room. 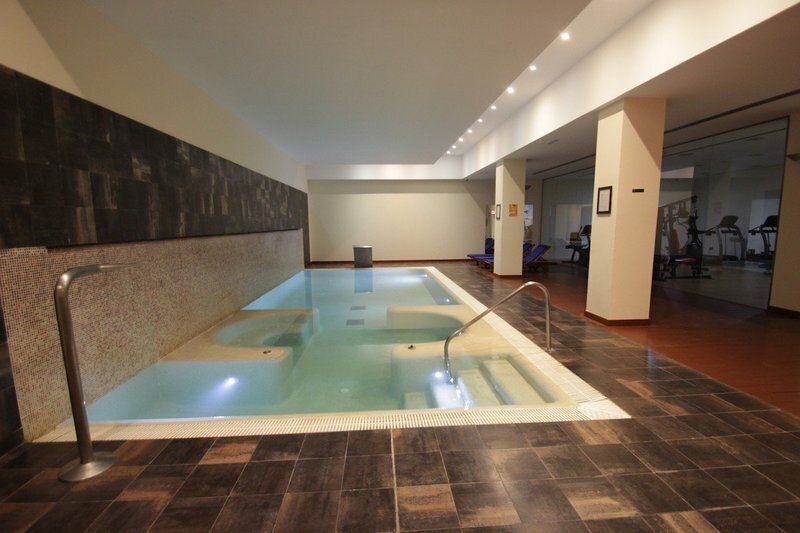 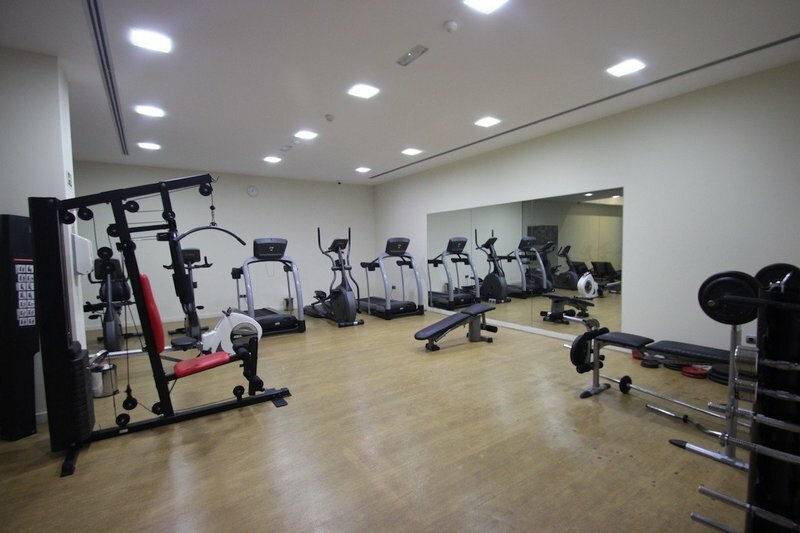 Onsite in the central area of the complex you have access to the Spa, the Gym and an indoor heated pool. 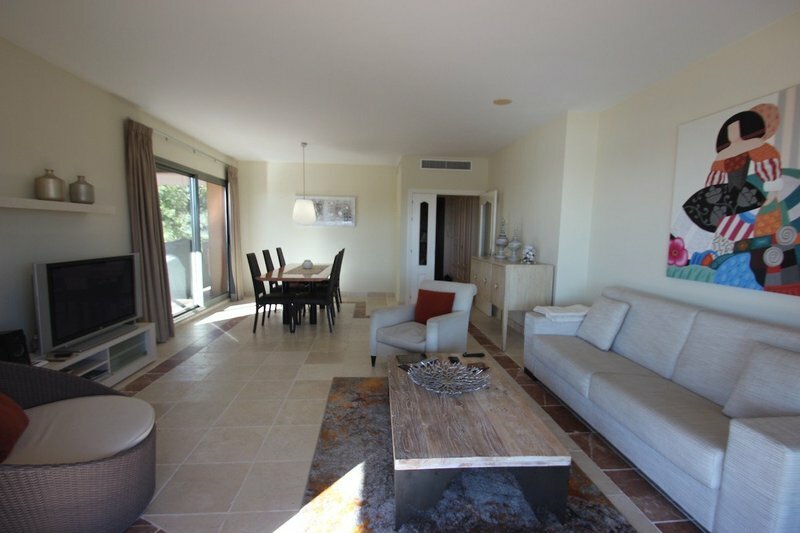 This is a true 5 star development which must be seen to fully appreciate its value.